Live tonight 9:30 PM EST Nasty Neal and Dead Duck review their Days of the Dead Chicago experience. Annabelle Lecter also makes her long awaited return to the show. If you were there and want to share any highlights, experiences, stories call in 1 508 644 8503 or Skype in "JackNOff". If you weren't there, listen into all of the madness that you missed !!! Nasty Neal, Terrible Troy and Tommy Doom went over our top 13 Horror Masks of movie history. Kristen Dalton of "The Cottage", now available on DVD and VOD. Neal & Annabelle talk to R.A. of The Texas Chainsaw Masscre 3 & Hatchet 2 at The Rock and Shock 2012 !!! 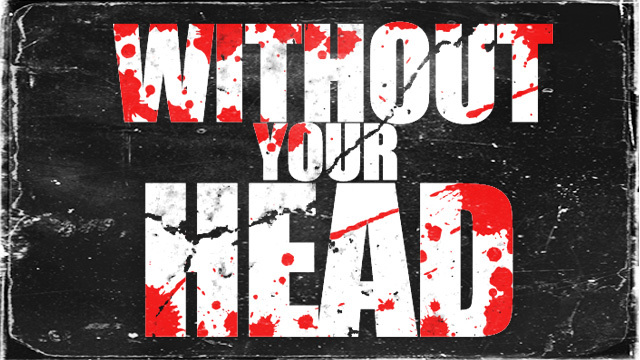 Neal Jones & Annabelle Lecter interview Danny Trejo from Rock & Shock !!! Part 1 of a series. Watch now !!! 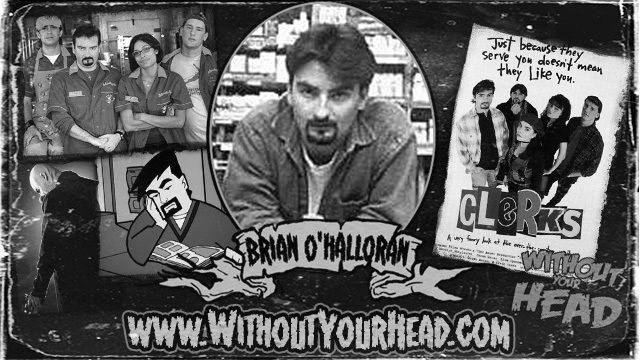 Brian O'Halloran of Clerks !! !